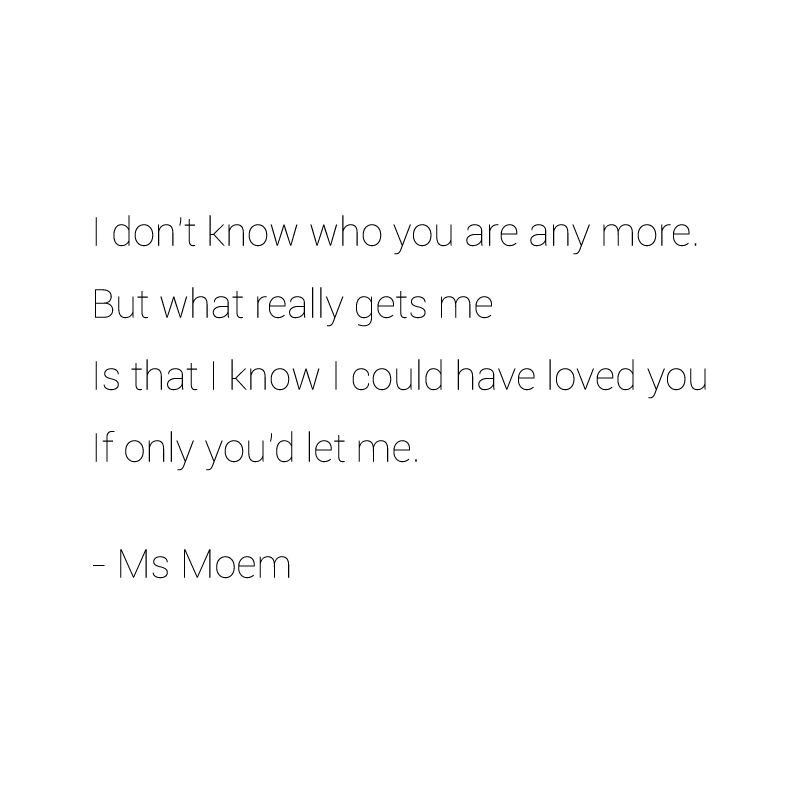 lost Archives | Ms Moem | Poems. Life. Etc. The winds of change did blow. She could barely see the trees. She’d completely lost her way. 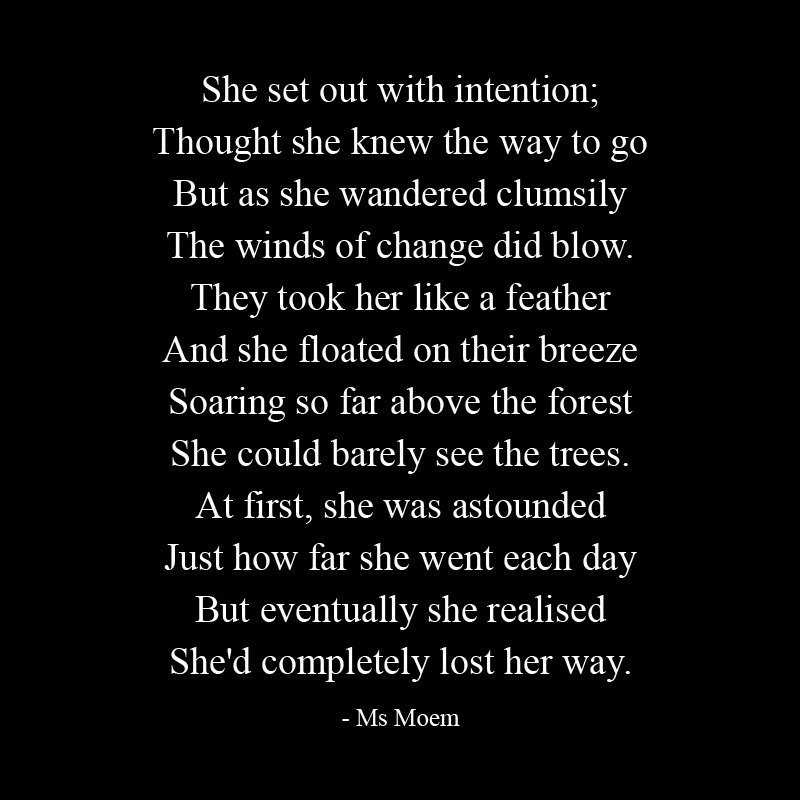 Lost is a short poem by English poet, Ms Moem.